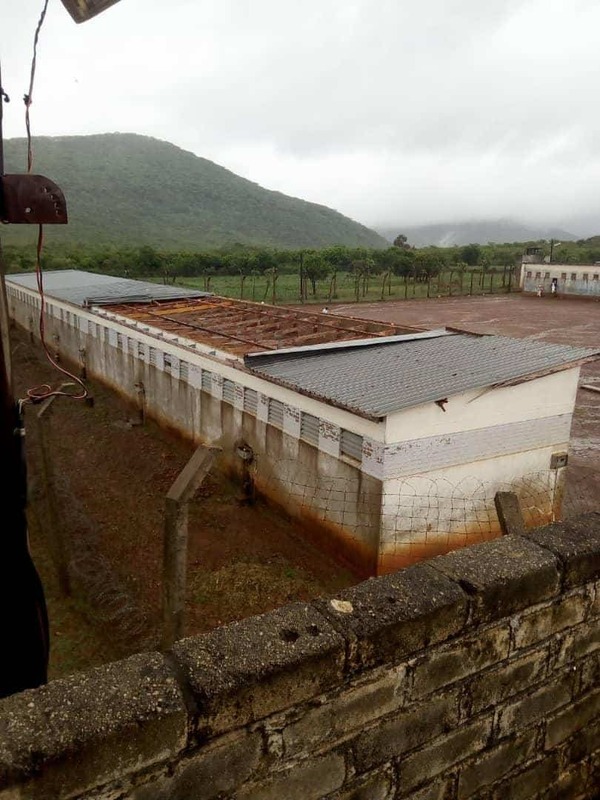 In a shocking incident that replicates the biblical tale of Paul and Silas in prison, inmates at Mutimurefu resisted the temptation of a jailbreak after Cyclone Idai blew off the roofs of four cells at the prison. 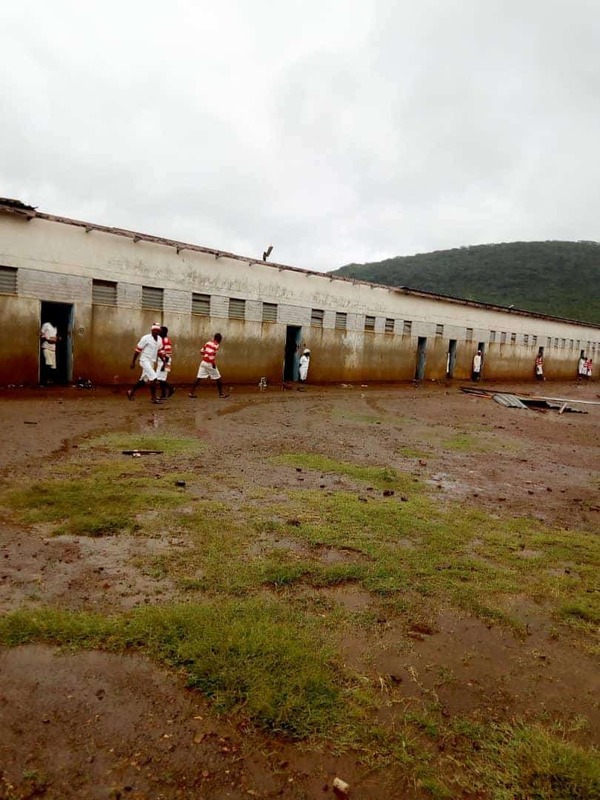 The prisoners stayed put in their prison cells braving the heavy downpour, waiting patiently for their keepers to come and take care of the situation. 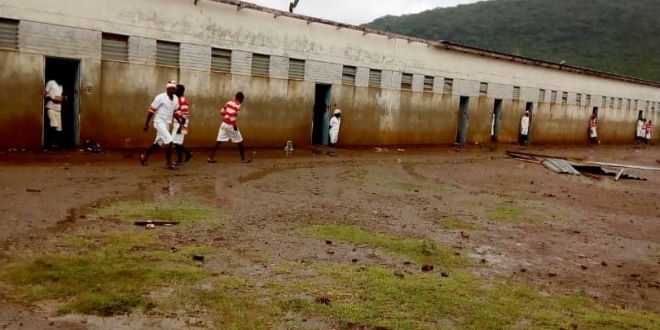 According to the Zbc, the prison which has 29 high-risk prisoners and 54 others of less escape risk housed in cells, did not report any missing or escaped prisoner. Zimbabwe Prisons and Correctional Services (ZPCS) officer commanding Masvingo, Assistant Commissioner Social Ndanga told State broadcaster ZBC that no prisoners had escaped. He said they moved in to repair the cells and re-housed the inmates in other cells, according to ZBC. Mutimurefu Prison is located 25 km from Masvingo city.